Provides total nutritional support to promote healthy muscle function. 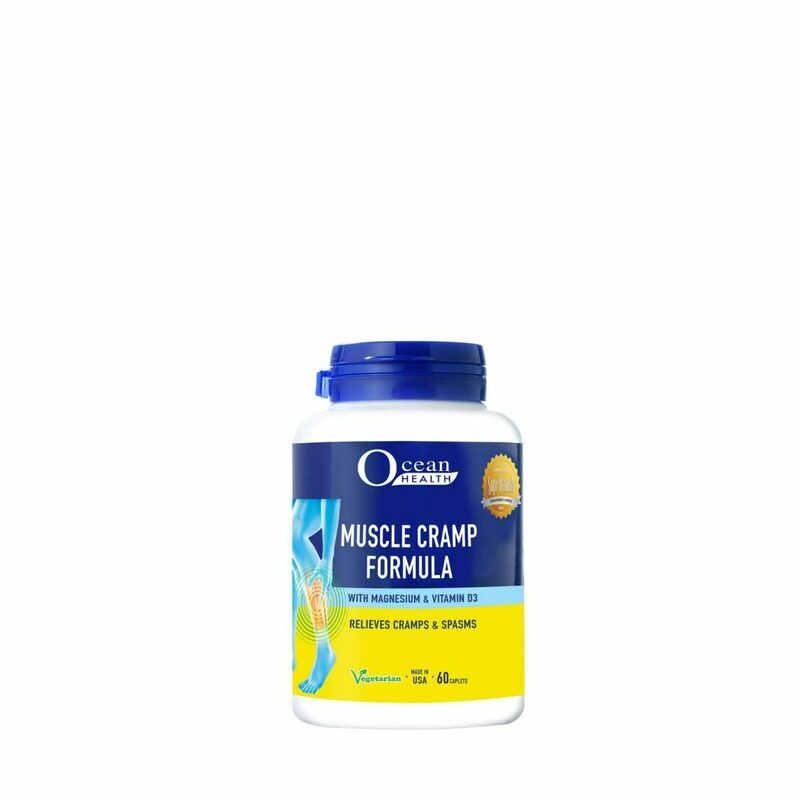 This formula is effective for recovery of muscle tissues and also reduces muscular cramps, aches, spasms and fatigue caused by prolonged physical activity. Vitamin B6 and magnesium may assist in symptomatic relief of the onset of the female monthly cycle such as cramps and irritability.